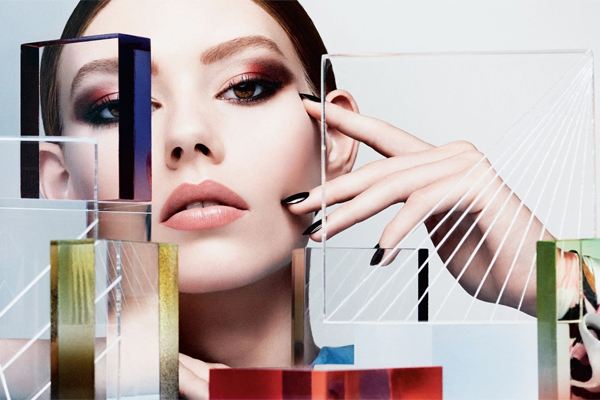 Editorial: Optical Games, Dior Winter 2014 Beauty | Top Beauty Blog in the Philippines covering Makeup Reviews, Swatches, Skincare and More! "Colors in harmonious shades or that collide with intense lines. 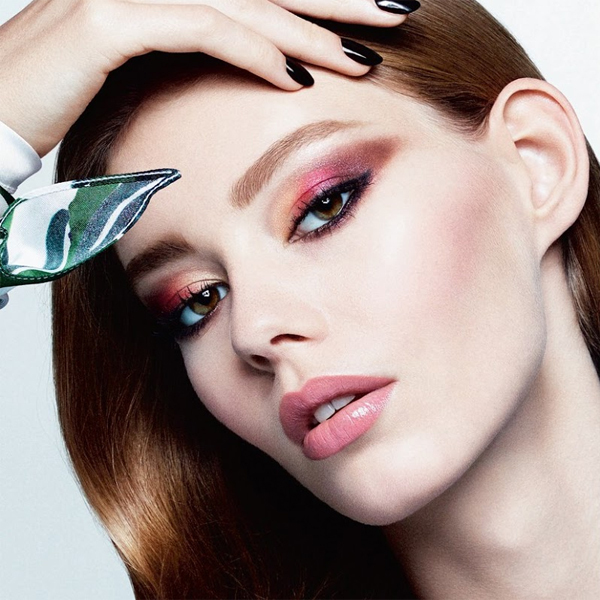 Through the prism of beauty — the latest Dior makeup shades when mixed together allows you to create endless of stunning makeup combinations perfect for the upcoming Winter season." Awesome pictures and great post! That's such a beautiful make up! Dior did a fantastic job again!